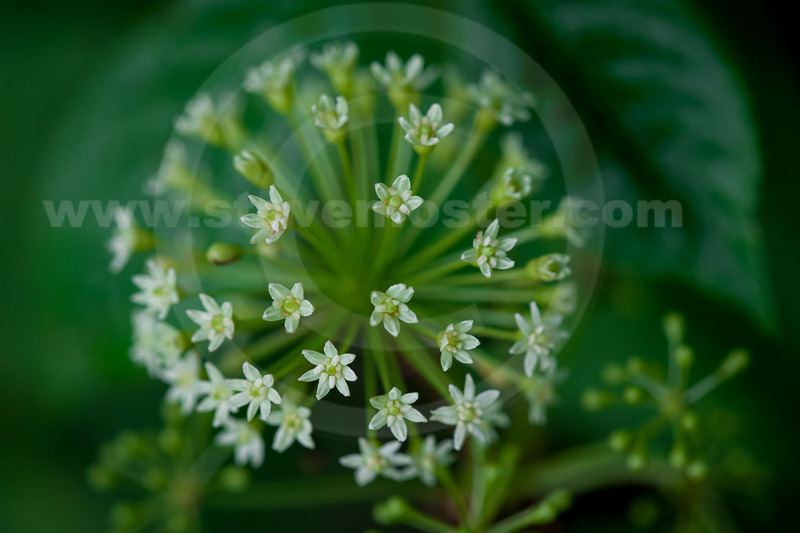 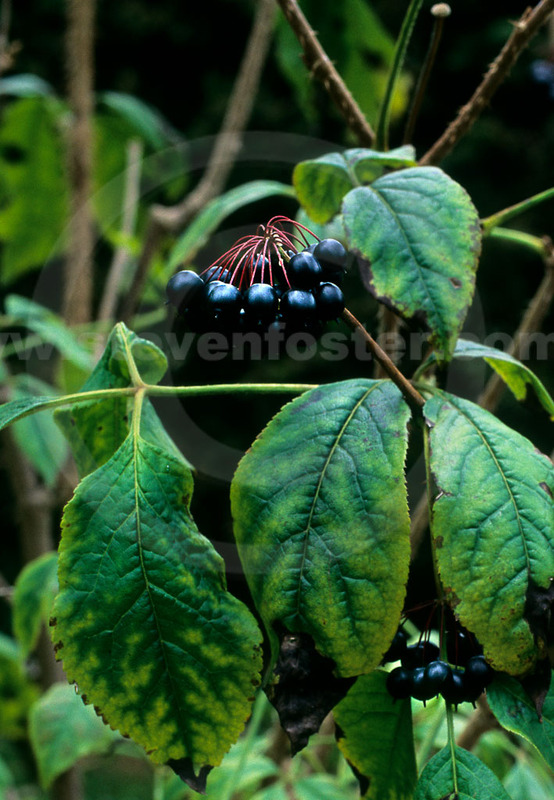 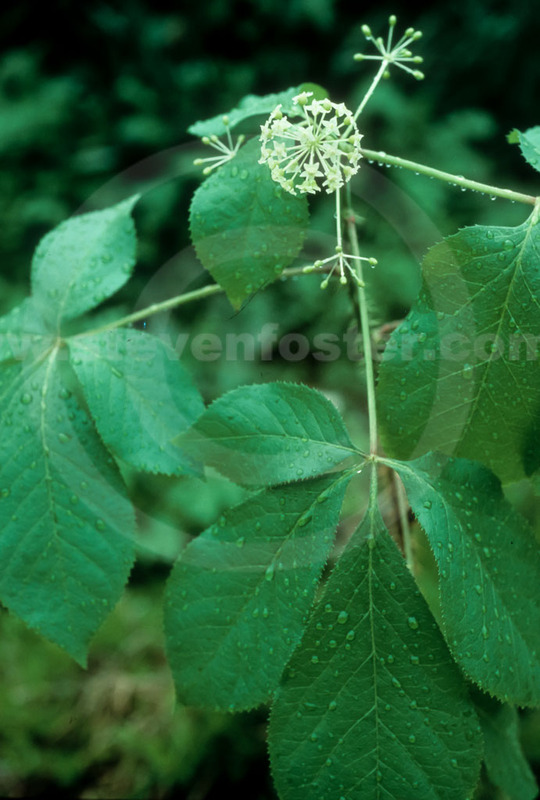 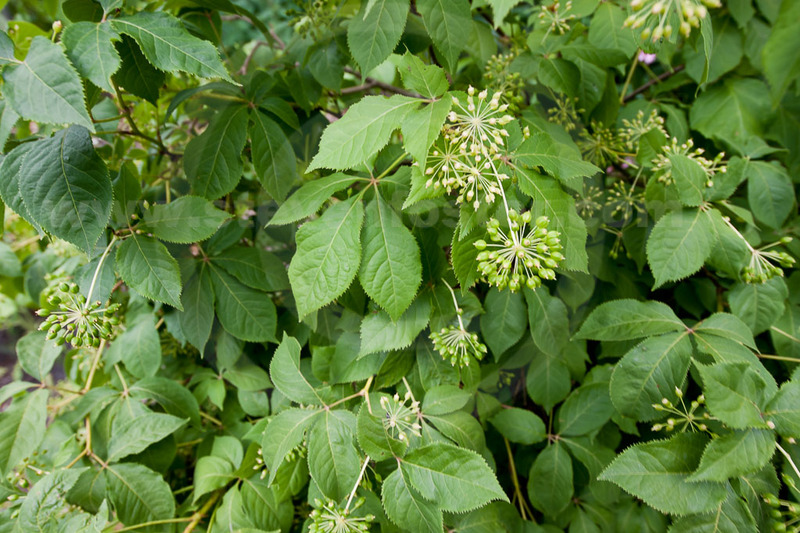 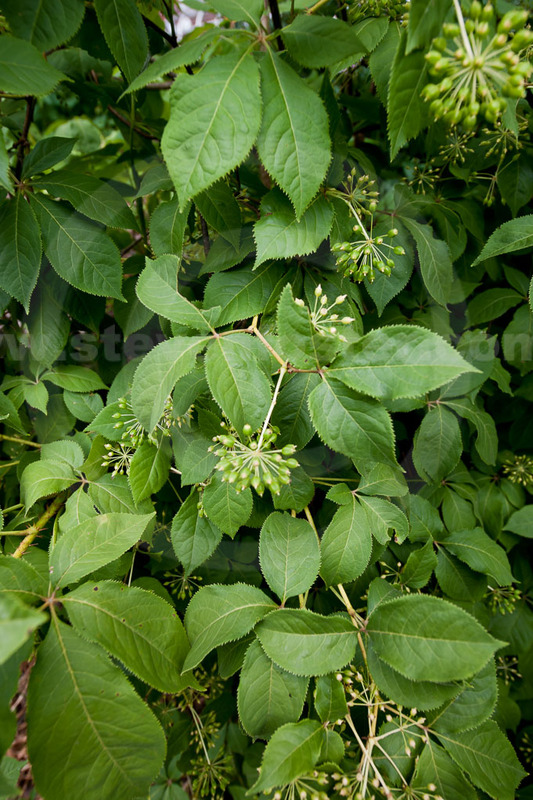 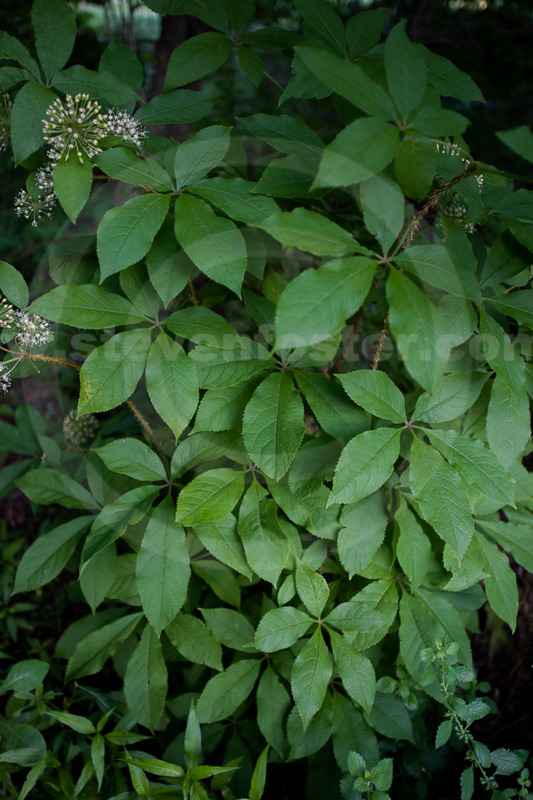 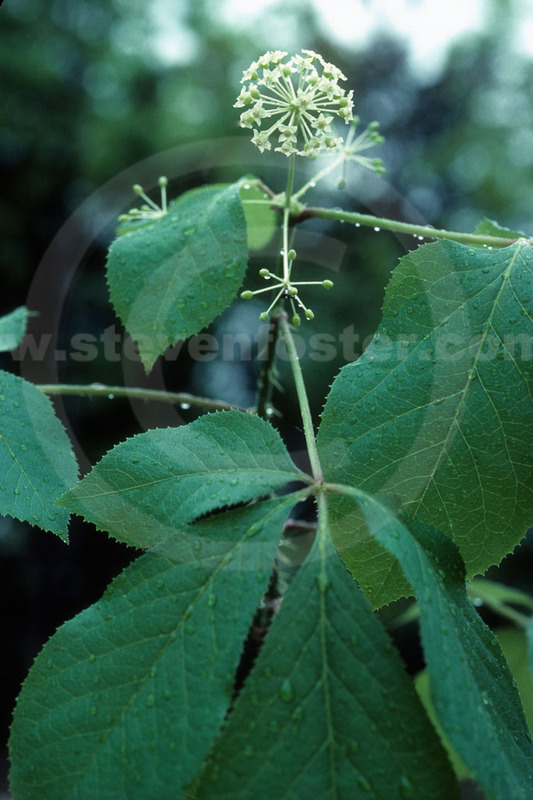 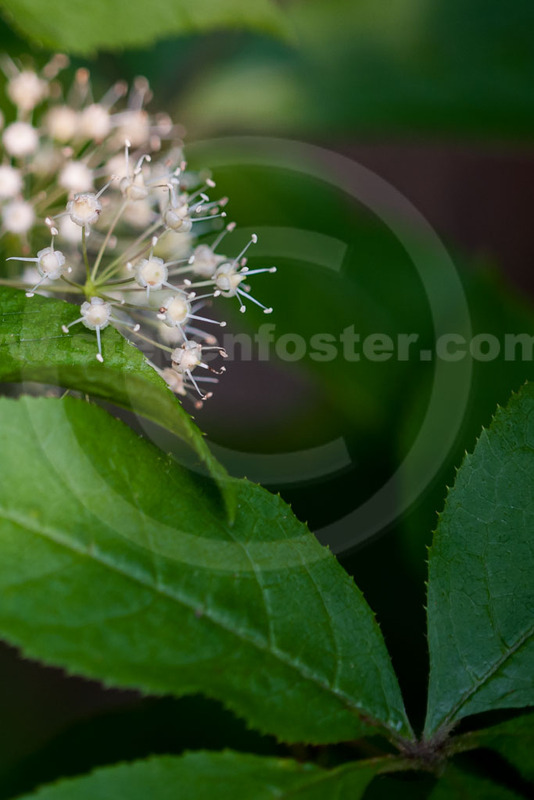 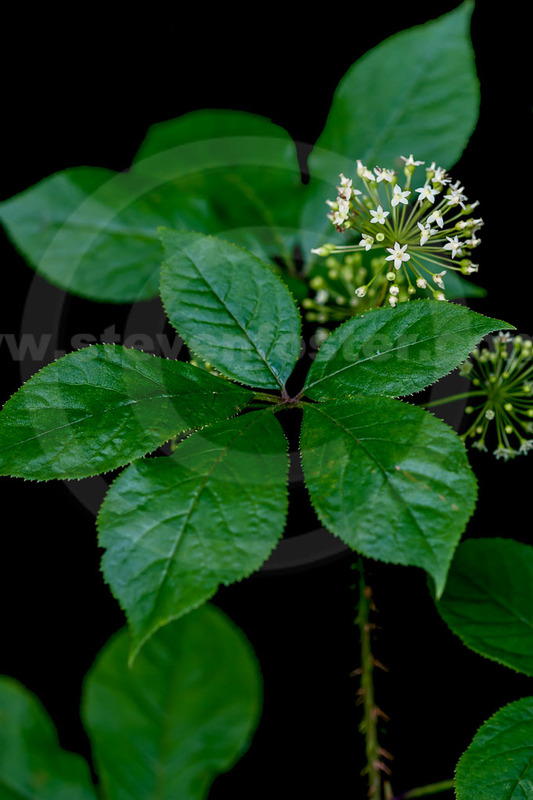 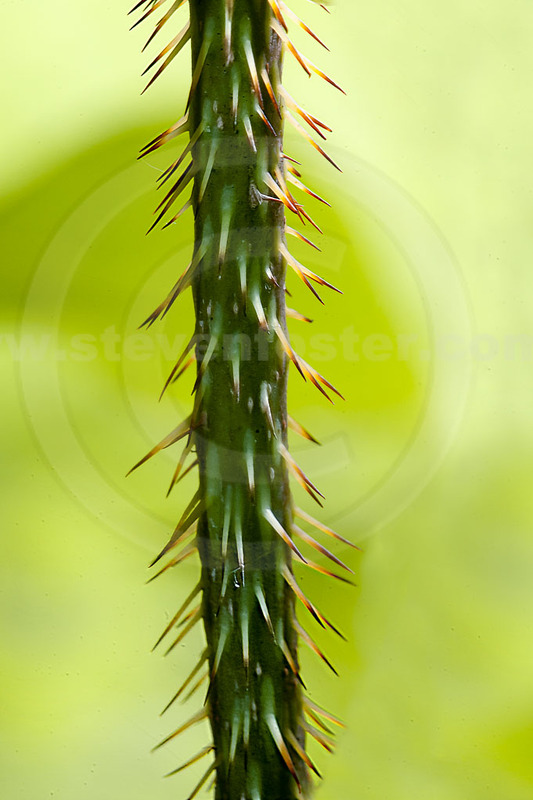 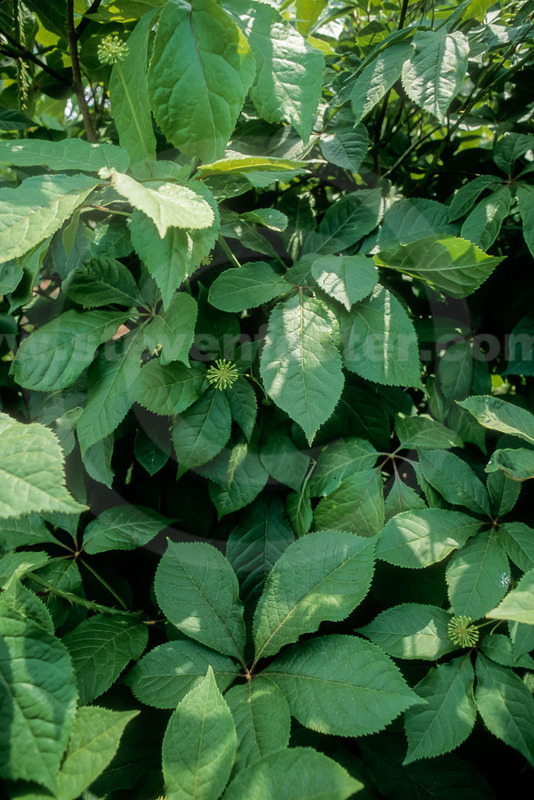 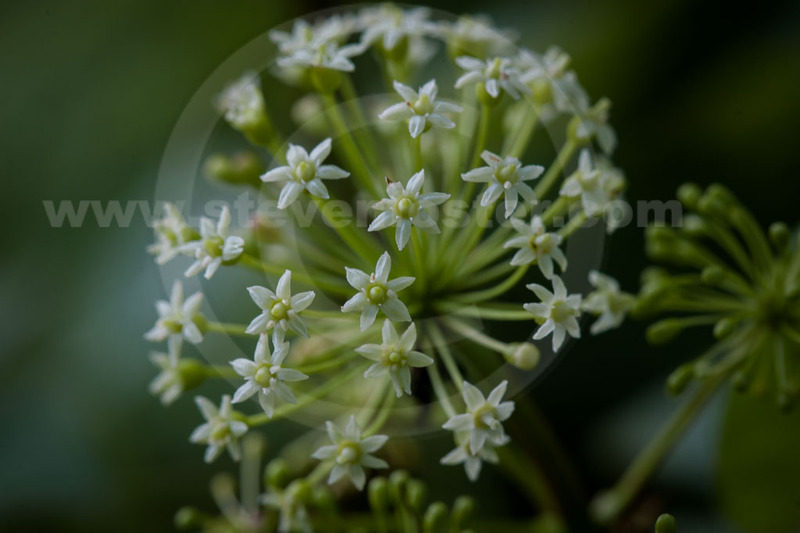 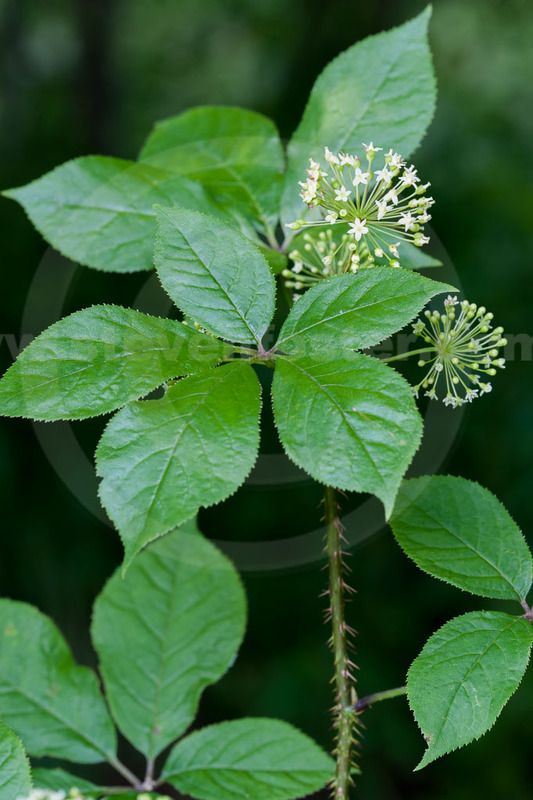 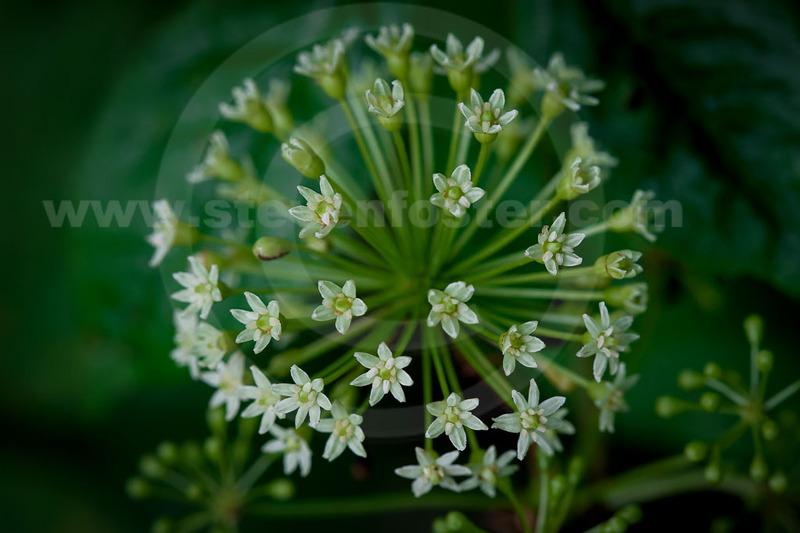 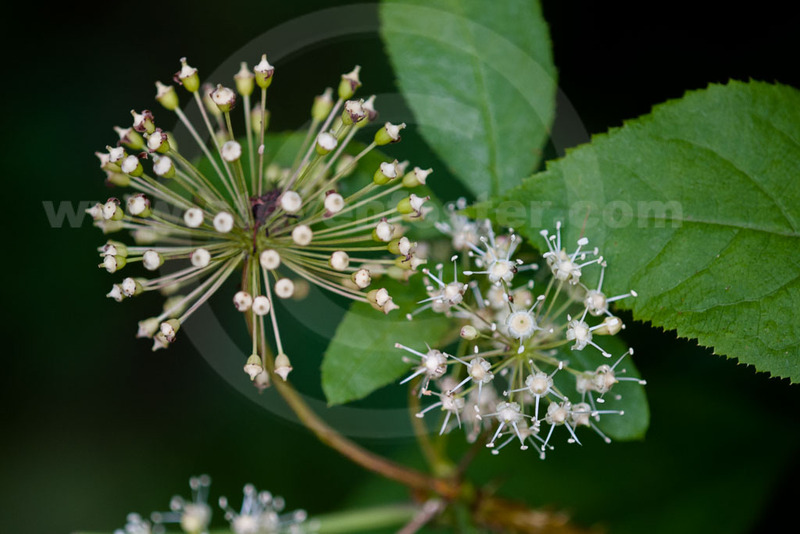 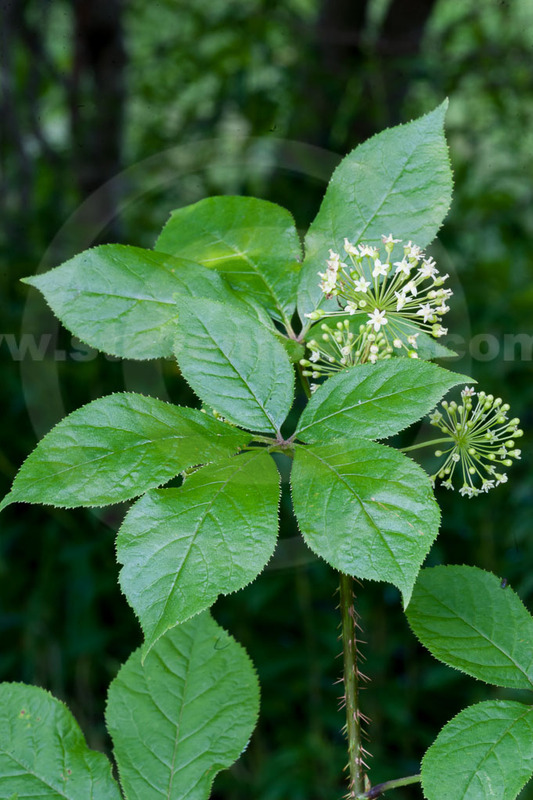 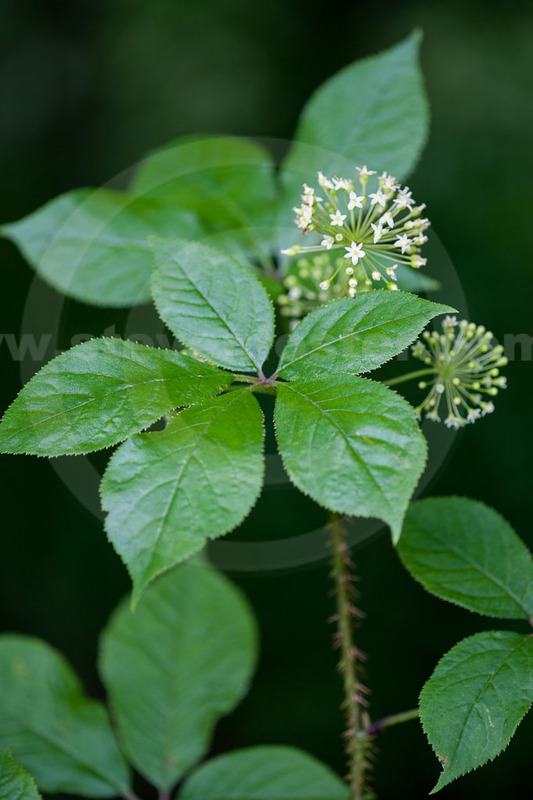 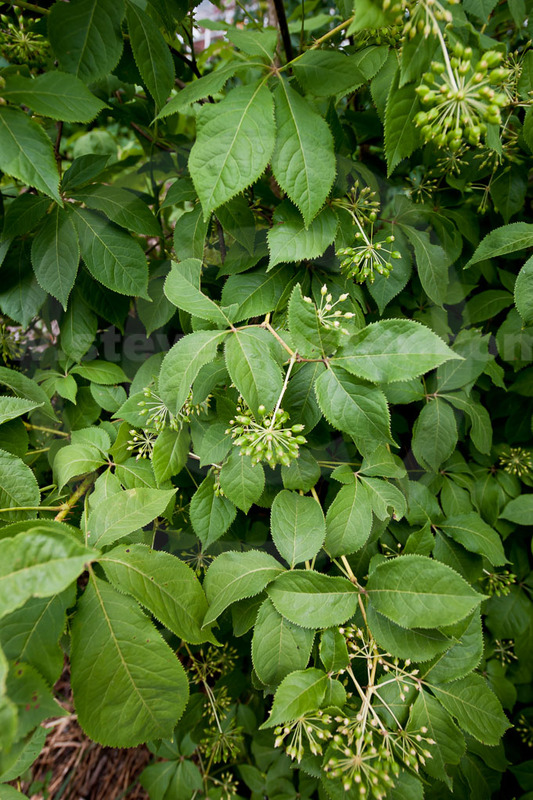 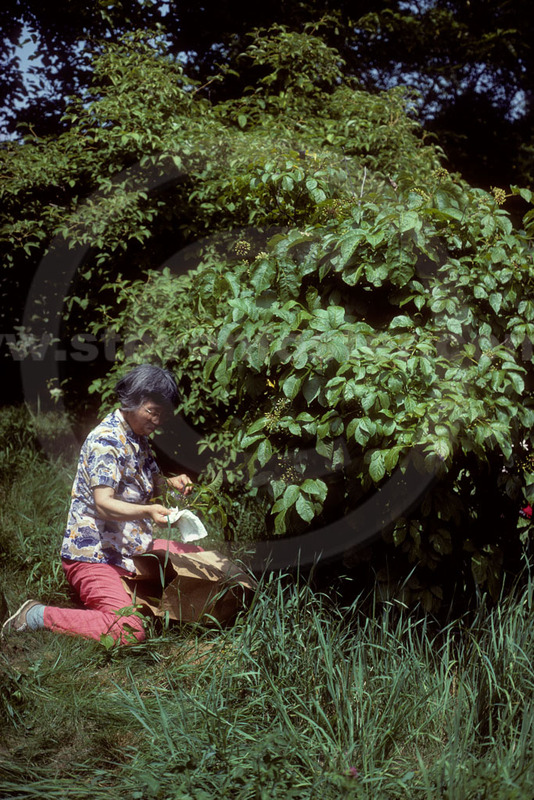 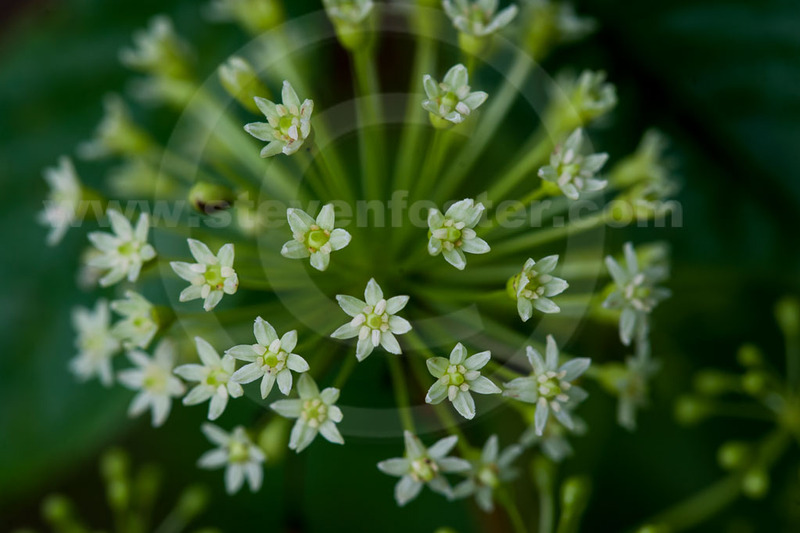 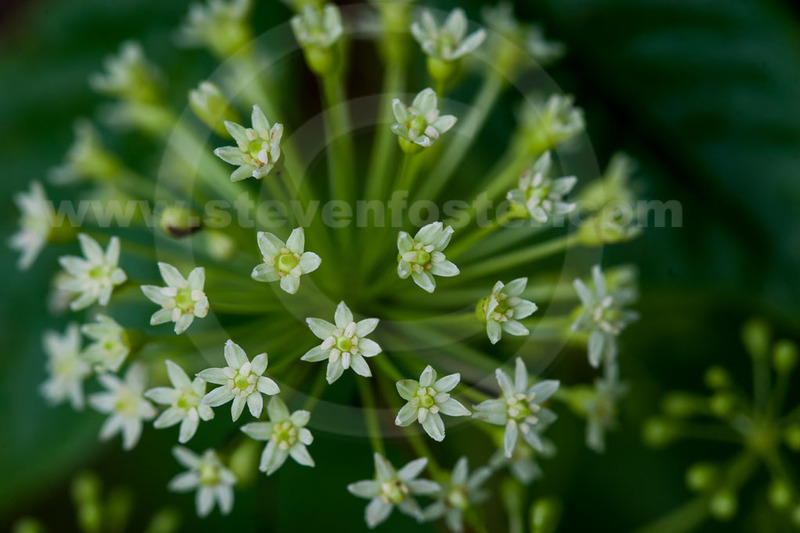 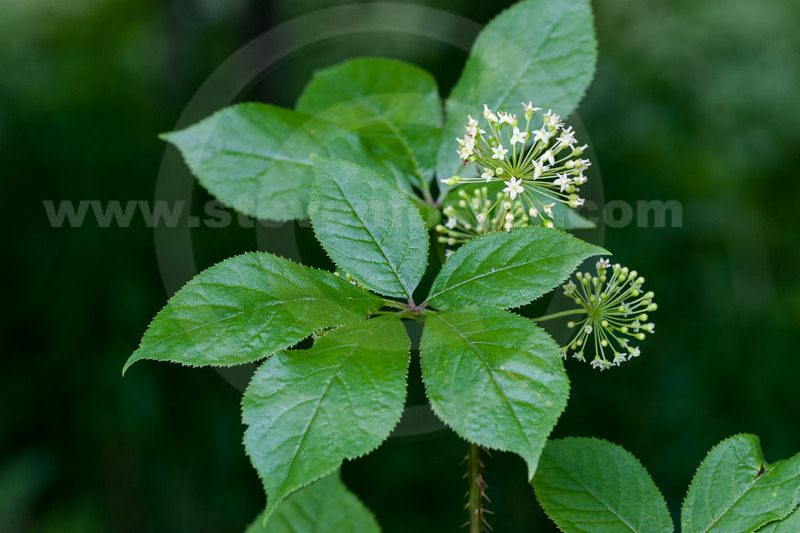 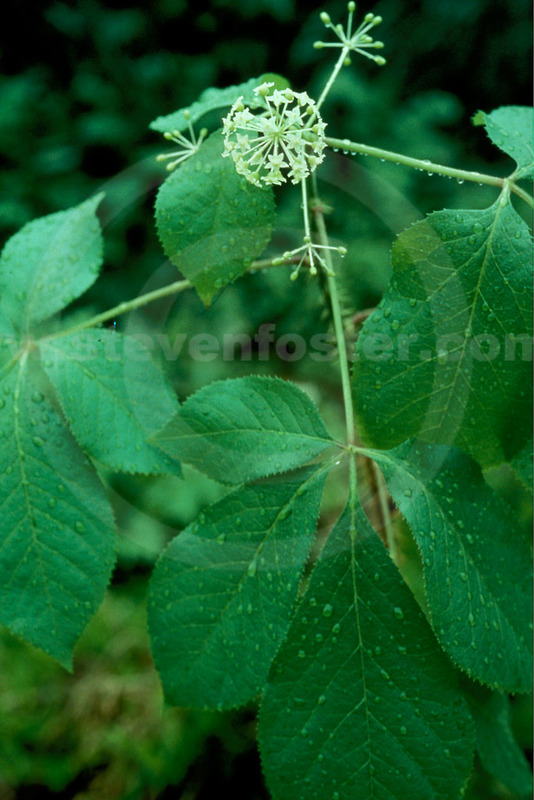 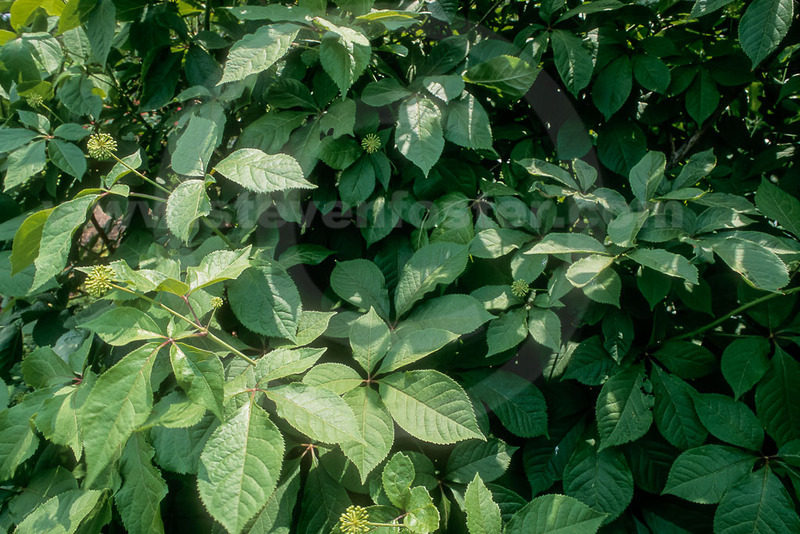 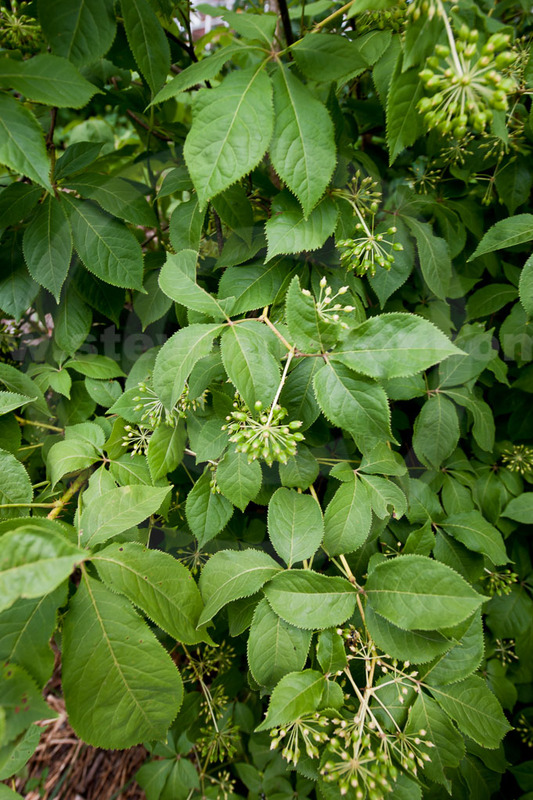 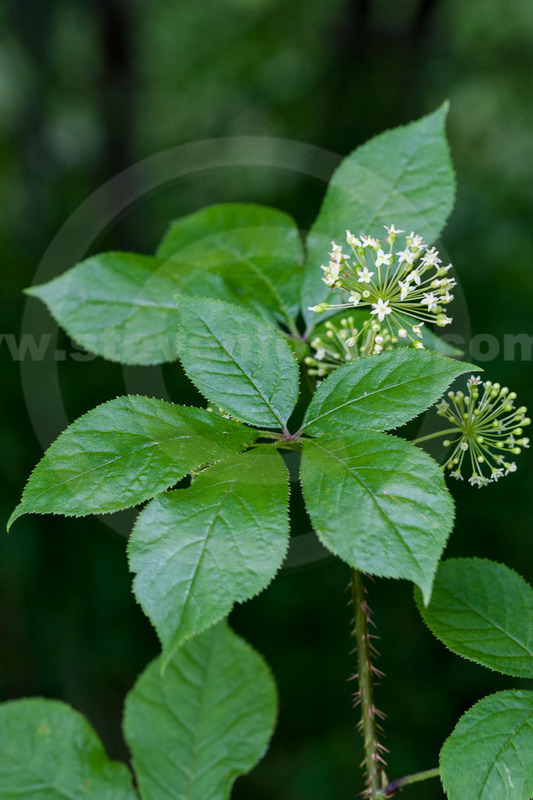 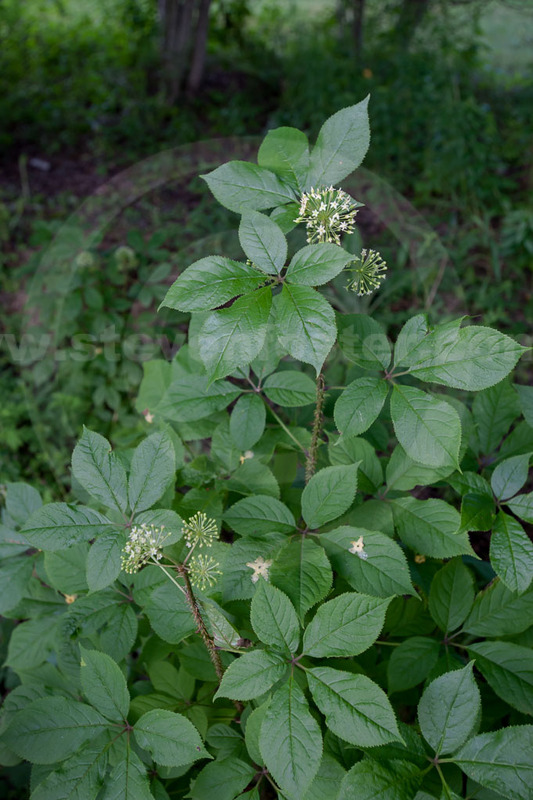 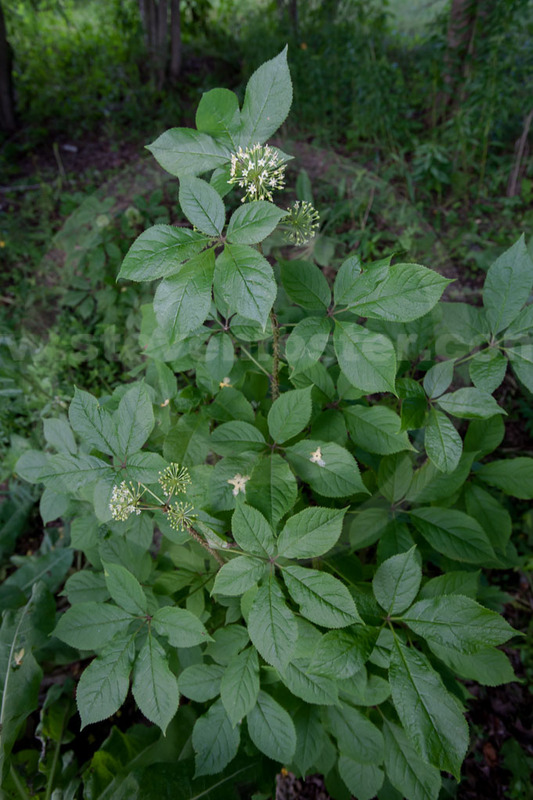 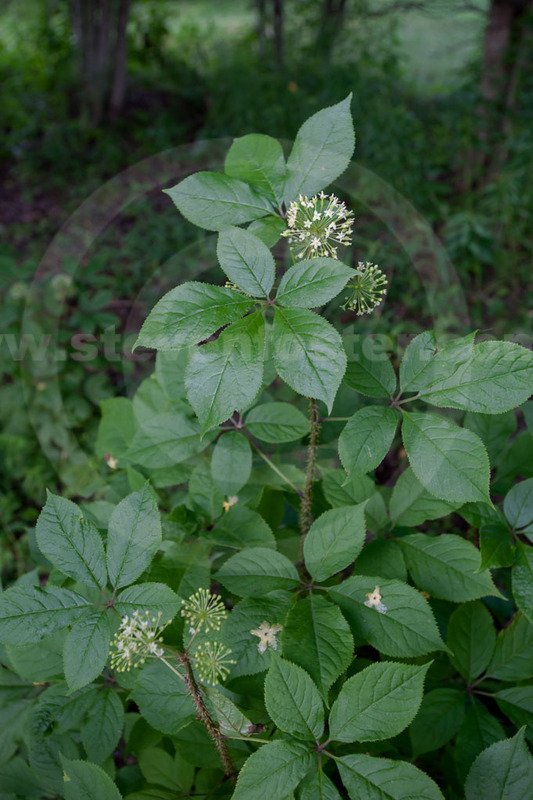 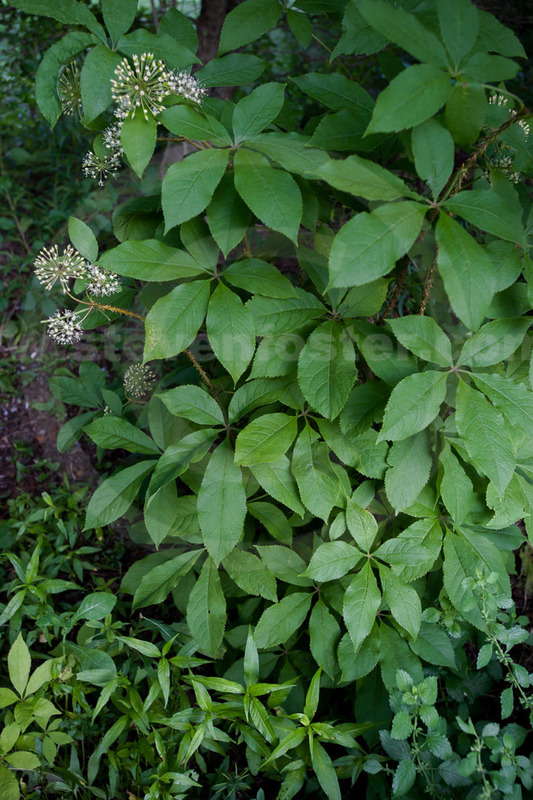 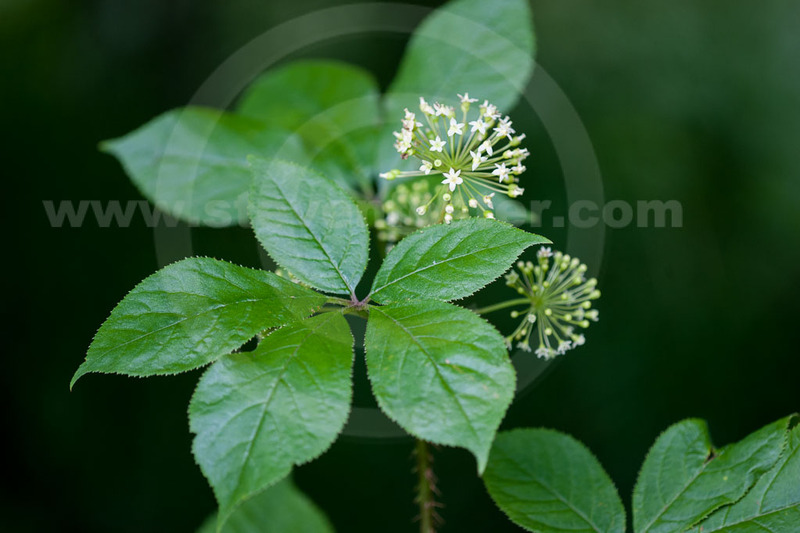 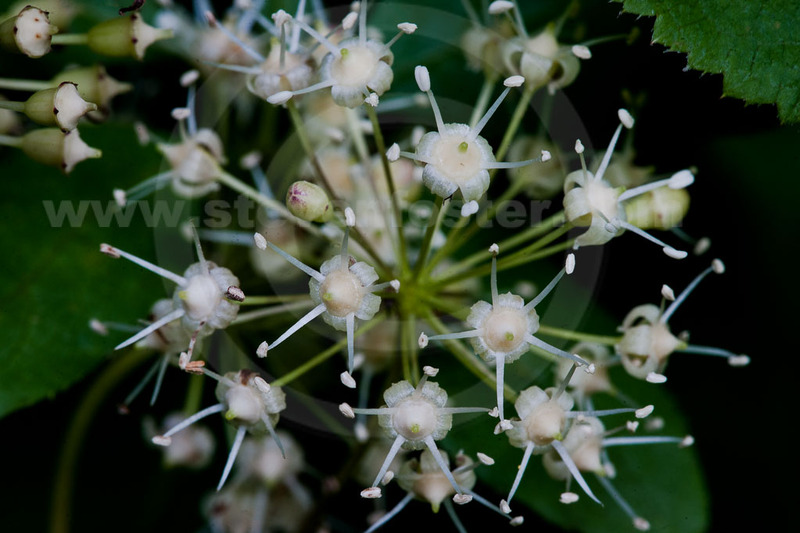 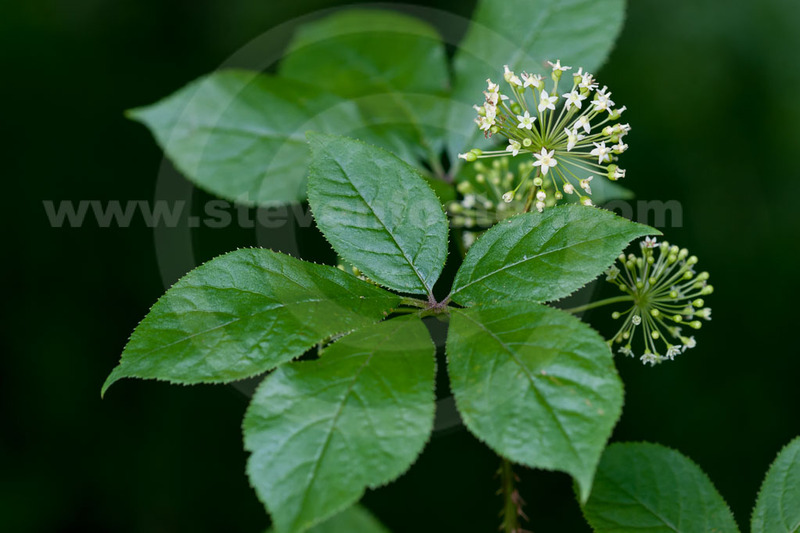 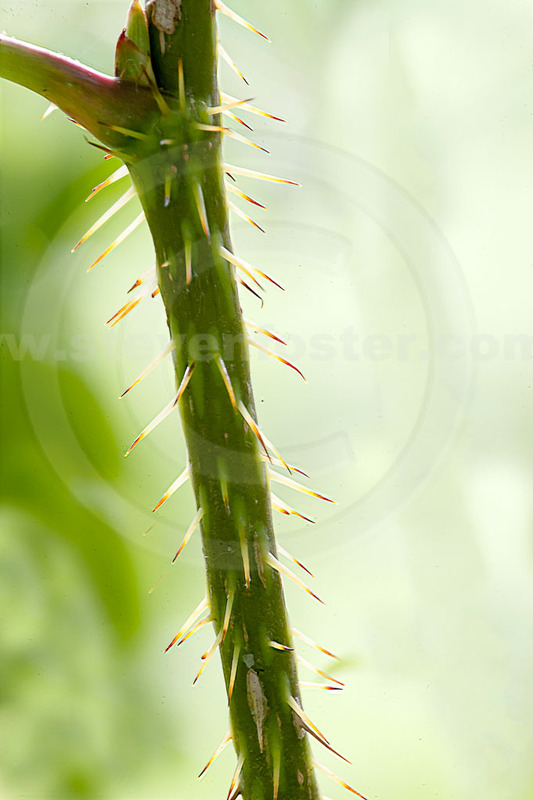 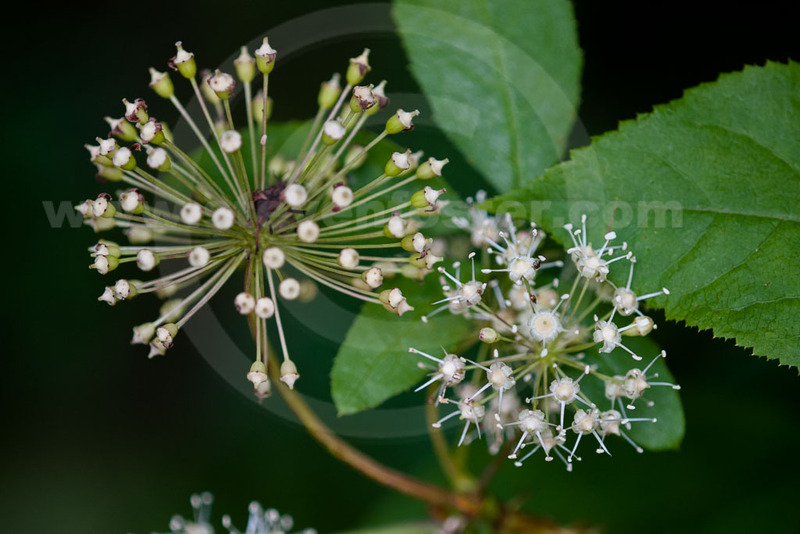 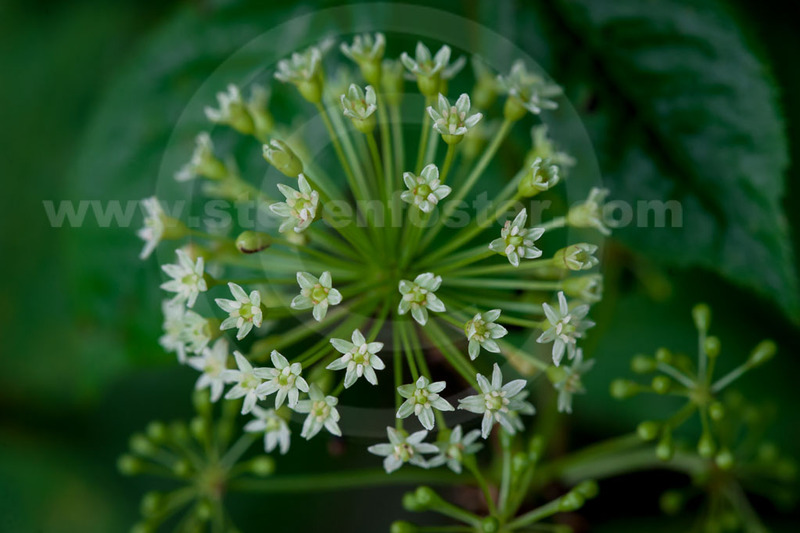 Photos of Eleutherococcus senticosus, Eleuthero, Acanthopanax senticosus, Siberian Ginseng, Ci-wu-jia, Ussurian Thorny Pepperbush, 刺五加. 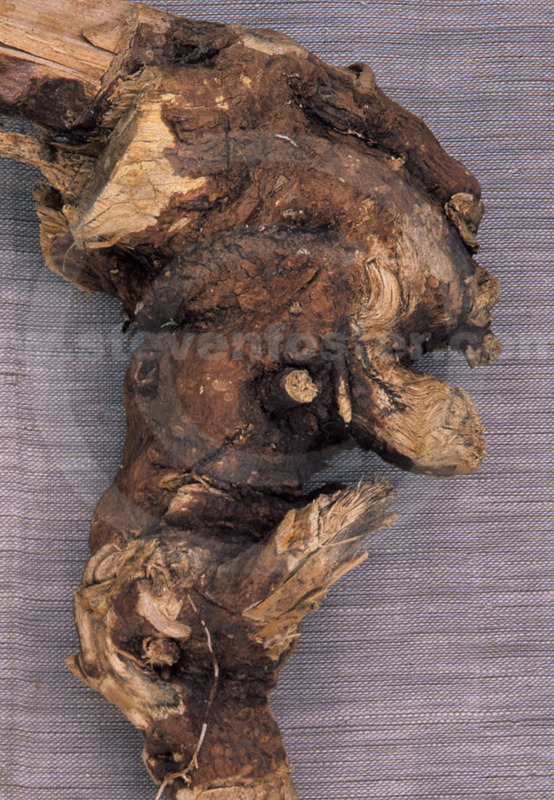 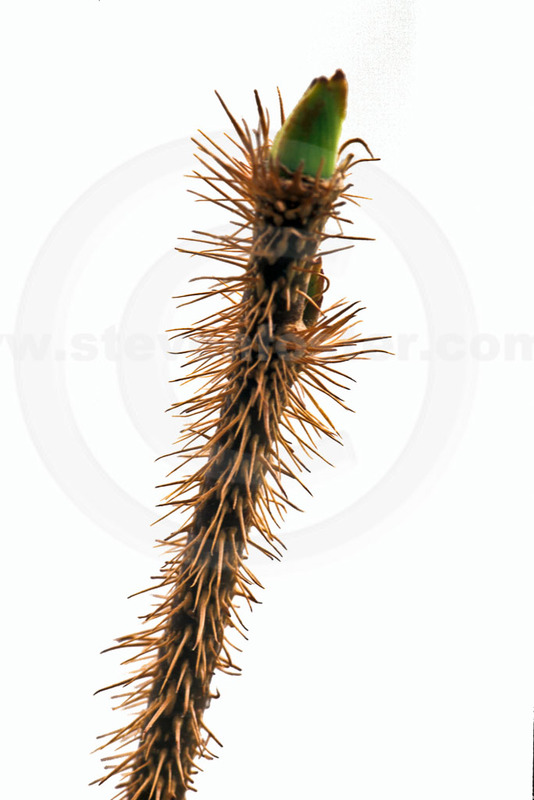 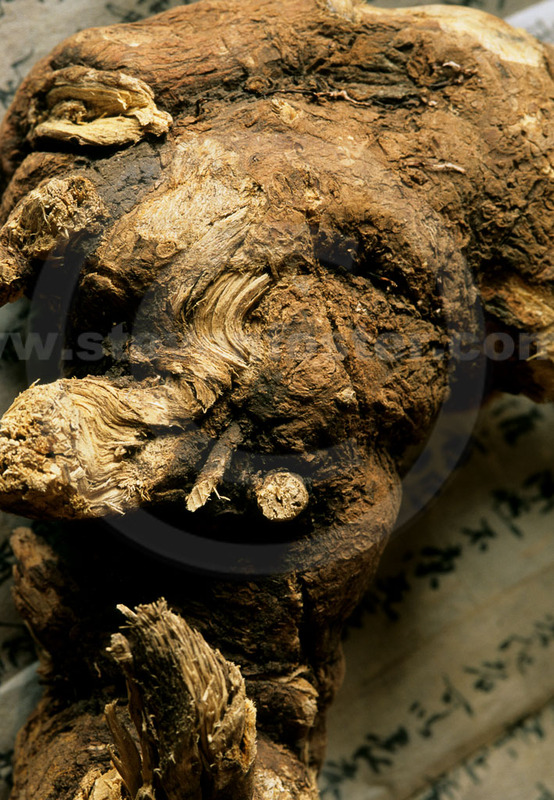 Eleuthero has been used in China as a tonic for invigorating vital energy (qi) for more than 2,000 years. Today used as an adaptogen or as an invigorating tonic for fatigue, convalescence, decreased work capacity, or difficulty in concentration. 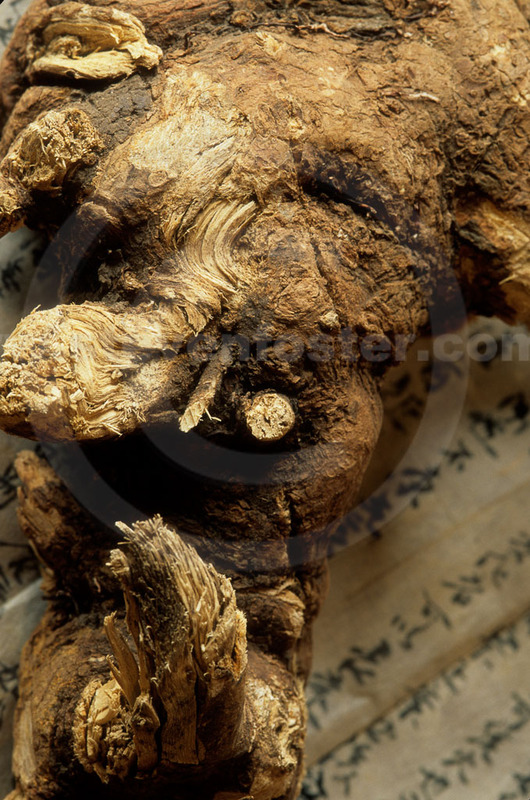 The former name "Siberian ginseng" is no longer allowed in product labeling in the United States. 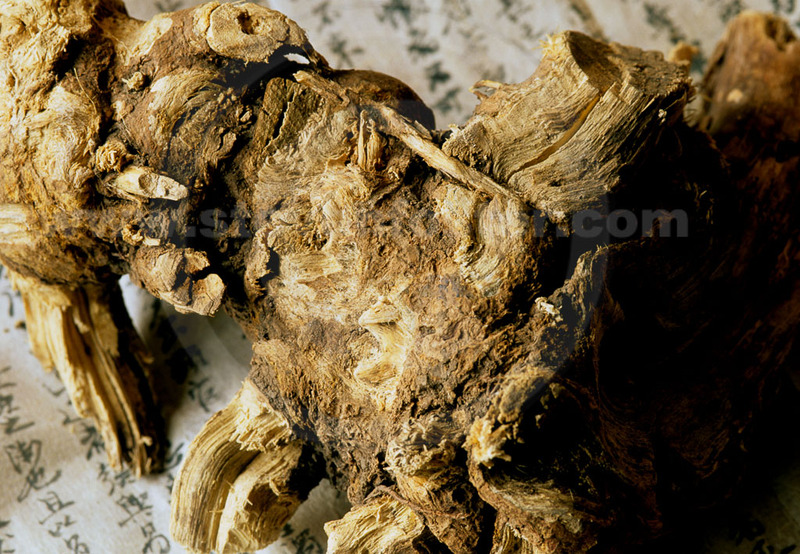 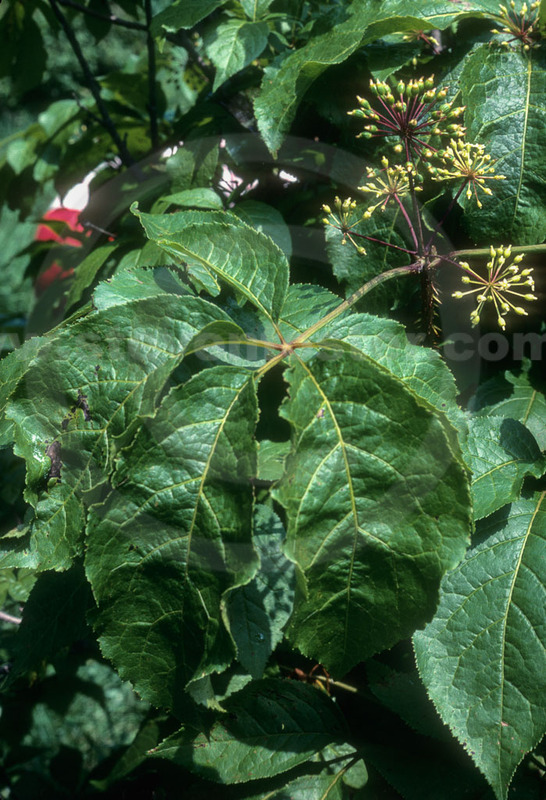 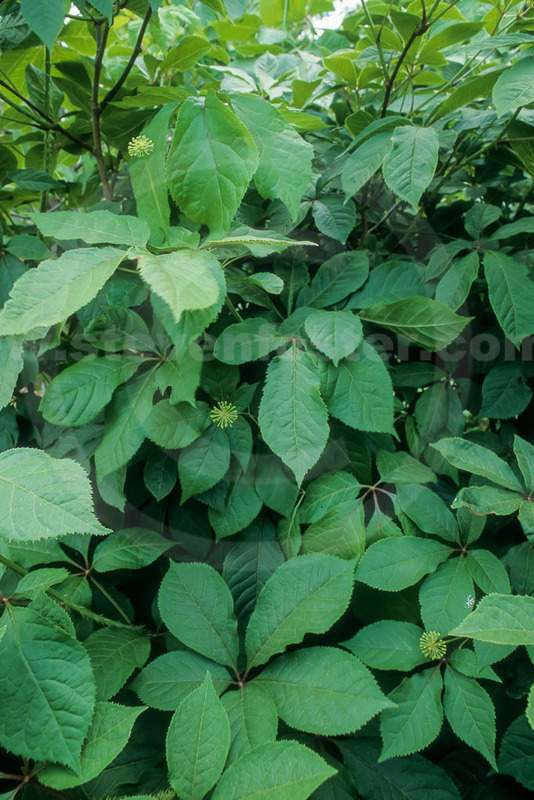 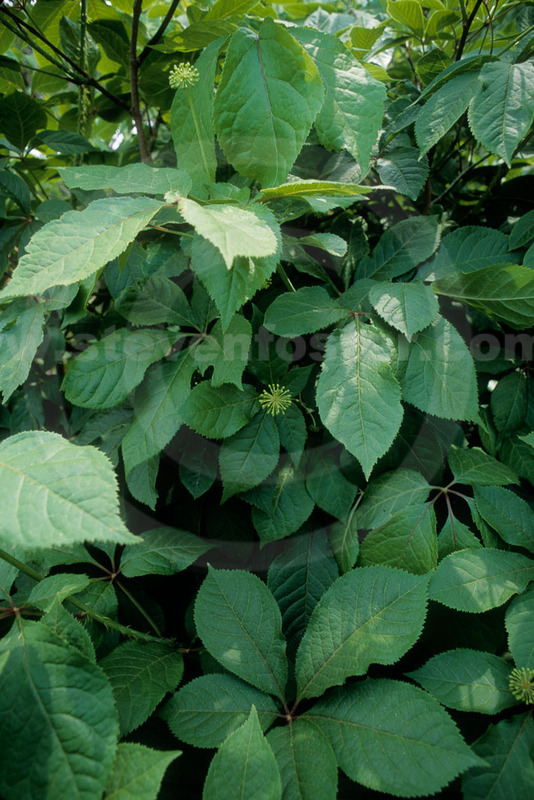 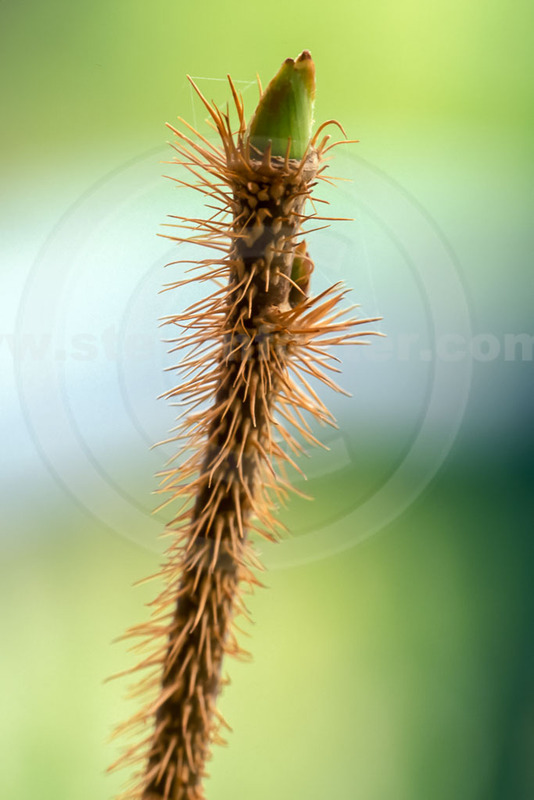 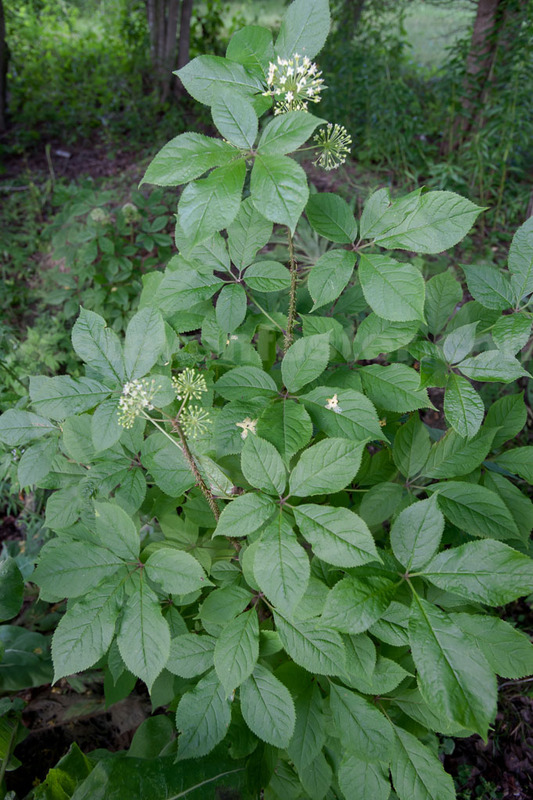 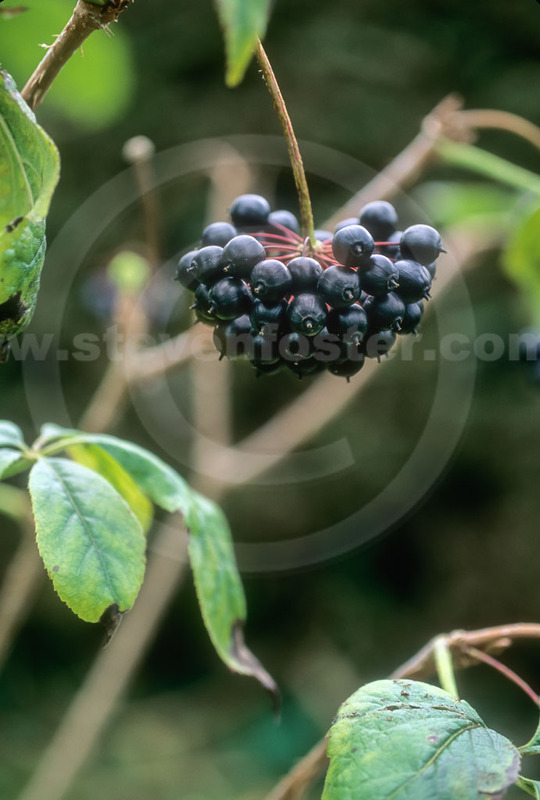 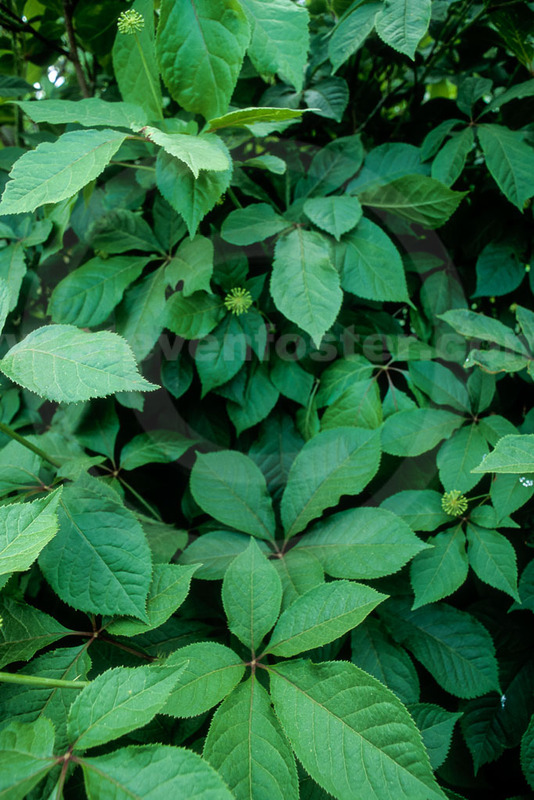 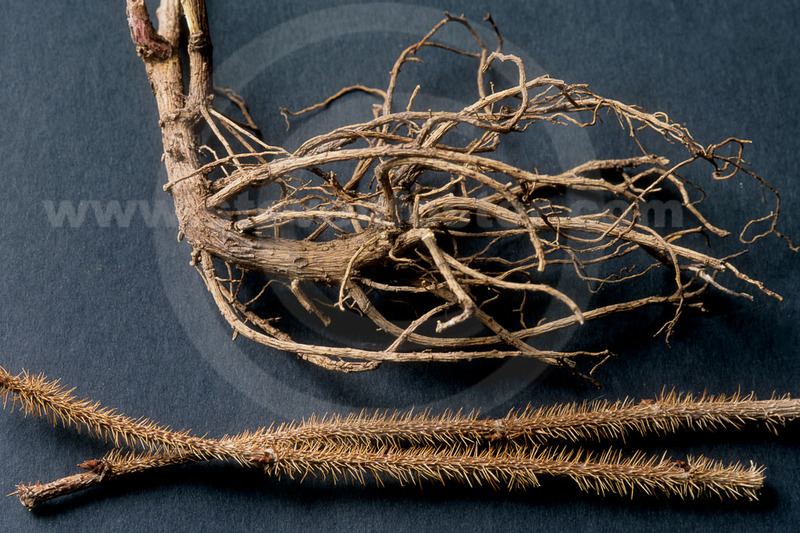 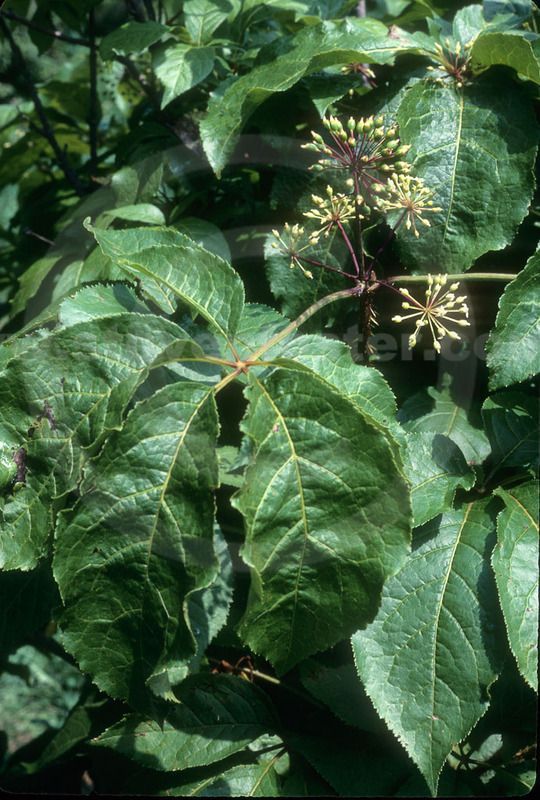 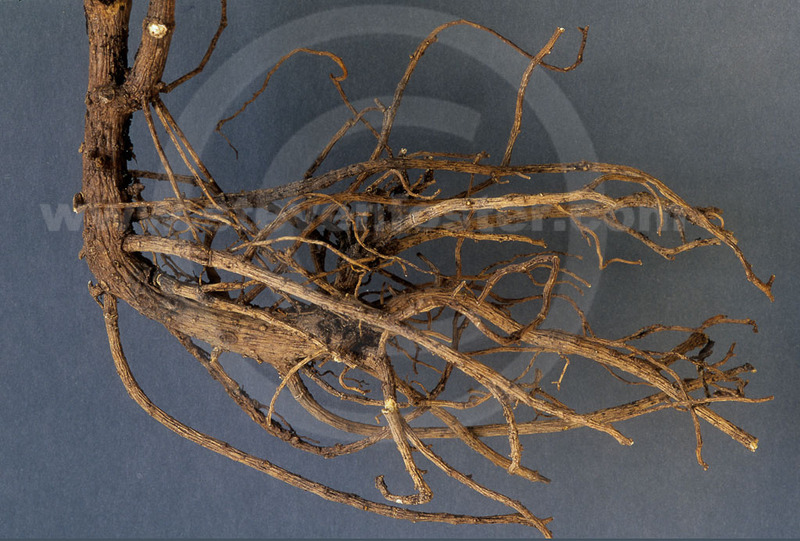 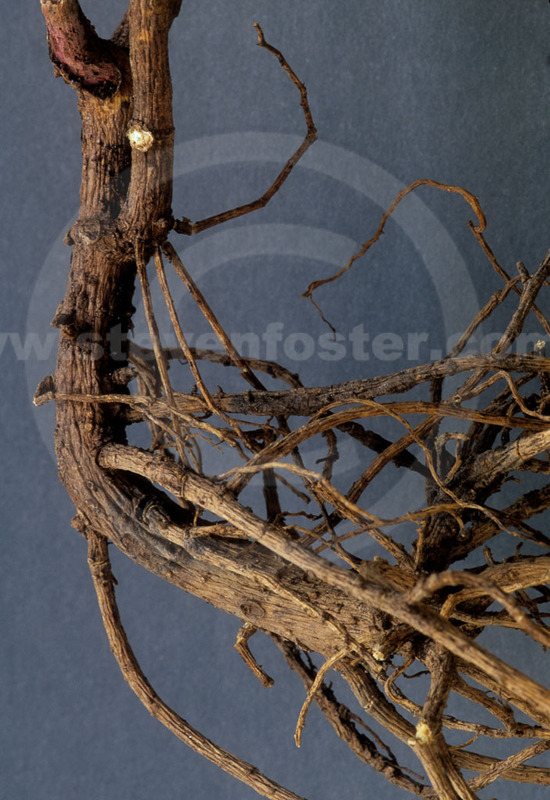 "Ginseng" refers only to plants in the genus Panax.